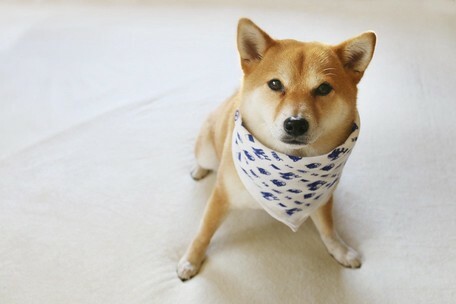 For the correct English description, click here. 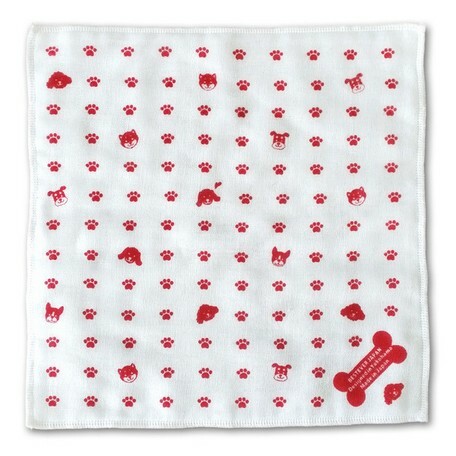 You will love this soft and water-absorbent cotton gauze hankerchief with adorable puppy prints! 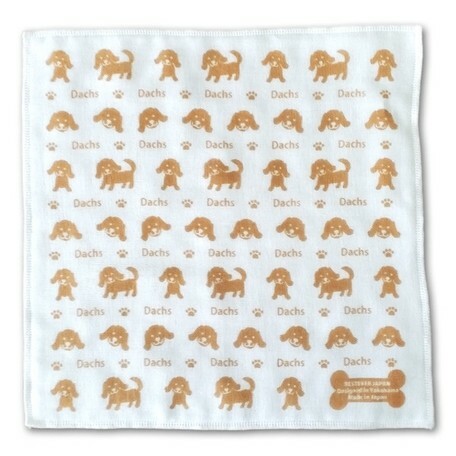 A two-towel value pack, including one towel with a smiling dachs print, and the second with other puppy breeds and tiny paws printed on it. 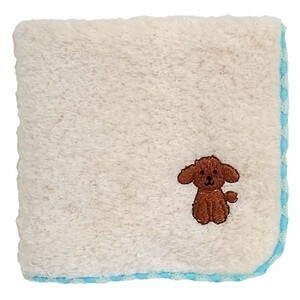 Use it as a wash cloth for babies, kids,and adults, or take it with you wherever you go to wipe that milk mustache off a precious face, or simply to wipe your hands with after you wash them. 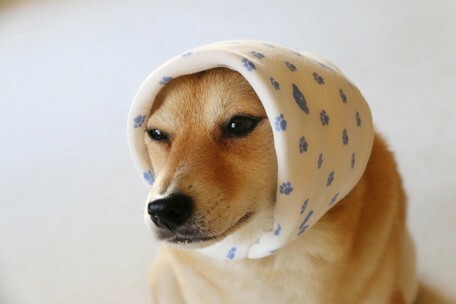 Great quality, made in Japan!! 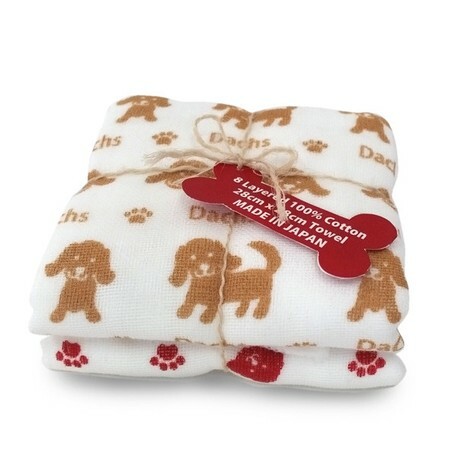 Also perfect as a little gift for friends and families! 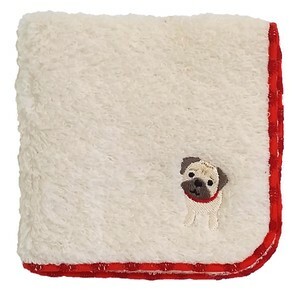 Bestever Japan is a Yokohama-based gift company, specializing in plush toys and related products such as dog and cat toys, plush mechanical toys and soft animal-shaped bags for kids and animal-loving adults, and cuddly baby bear rug mats for babies and pets.